Do you want to open and/or edit .pages files on your Microsoft Windows computer? 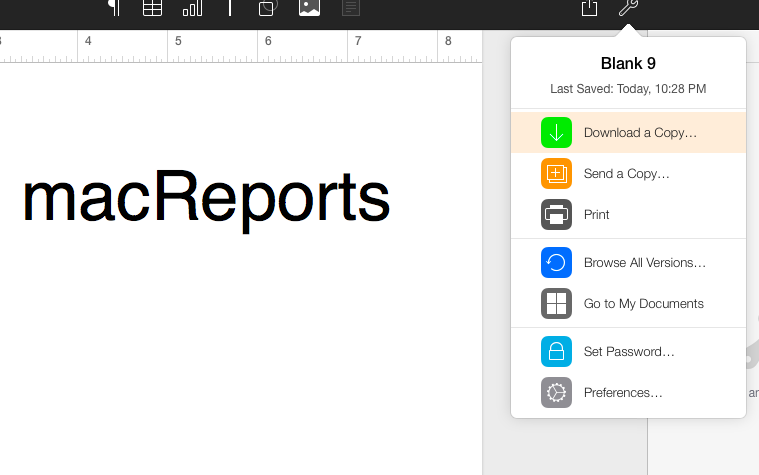 Apple’s Pages is a powerful word processor that lets you create beautiful documents. By default, Pages documents are saved as a Pages format file (like macreports.pages). This article will teach you how to view / edit a .pages file on your Windows PC. The easiest way to view and edit Pages files without an Apple device is to use iCloud. In 2015, Pages was made available on a web interface accessed via the iCloud website. This means that Microsoft Windows users can edit and create documents on the web via the iCloud website. Pages for iCloud lets you to create and edit documents using a web browser (Safari, Explorer, Chorome, etc) from a Windows computer. 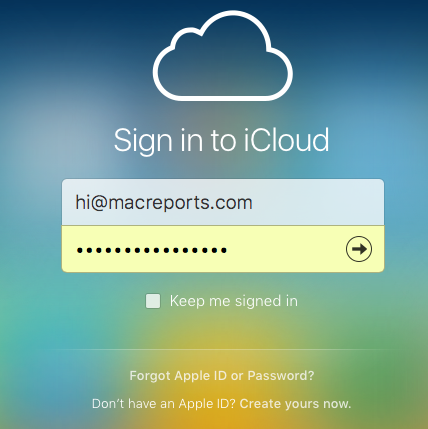 All you need to do is to upload your document to Pages for iCloud from any device. 1-On your computer, visit icloud.com. 2-Sign in. You need an Apple ID to sign in, if you do not have one, create one. Signing up for a free Apple ID account will give you 1GB of free iCloud storage. 4-Upload your .Pages file that you want to view and edit. You can upload your document (a) by dragging it from your desktop, or (b) clicking the Settings icon (Settings > Upload). Option A: View and edit the document using your web browser. 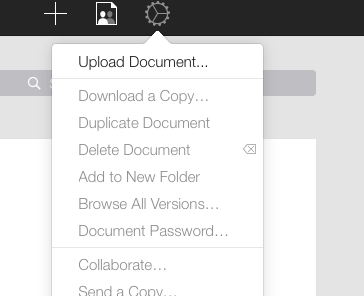 Option B: You may try to export your .pages document as a .doc or docx and edit it on your desktop. To do this, the Tools icon, then “Download a Copy…” and choose one of the file formats (doc, pdf, pub and pages). This will save the doc on your computer, so you can open it with Microsoft Word to edit. That’s it. This is pretty easy and it works. Worked a treat! So simple, after I’d wasted time trying to fool MS Word with a .zip suffix. This was a life saver after my Mac crapped out on me <3 Thank you so much! Well here’s the thing, i have to use pages for a school project, so i don’t get to know the apple id, which in itself is another waste of time preventing you from TURNING A FOLDER INTO A WORD FILE. If they can’t even do that for someone, why does anyone use apple. um.. NO! setting up an Apple account is not something I want to DO!! That is why I don’t have any Apple products! Aside from that, I already knew that that is the “easiest” way.